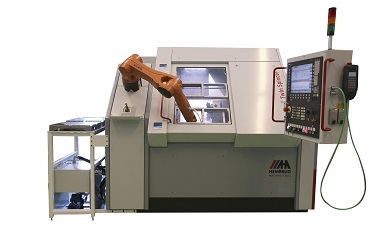 Introduction of the Mikroturn 100 with a tape finishing unit to meet the highest market demands on surface finish quality. 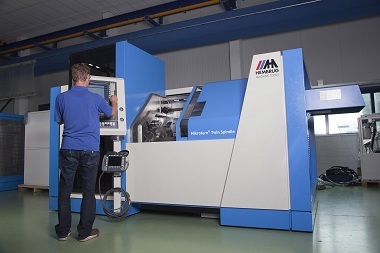 Introduction of the redesigned Mikroturn Twin Spindle. The redesign reduced price by a third while maintaining functionality and precision. Introduction of the Mikroturn 500 XL for large and heavy workpieces up to 500 mm in diameter and 300 kg in weight. 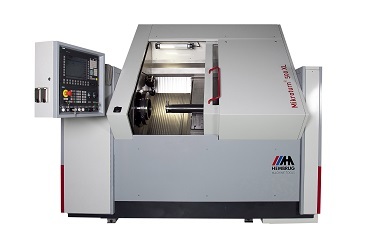 Introduction of the Mikroturn® 200 L for long workpieces up to a diameter of 380 mm or 240×900 mm between centers. 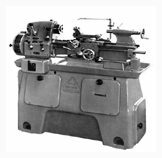 Introduction of the Mikroturn Twin Spindle. 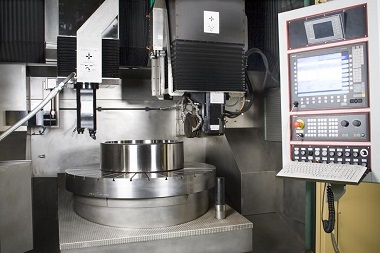 A dual spindle machine for small workpieces up to 100 mm in diameter. 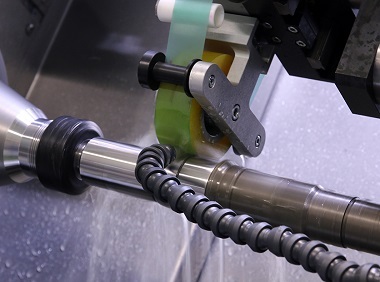 The dual spindle design makes production increases up to 100% possible. 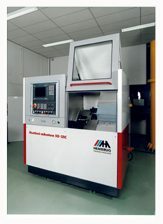 Introduction of the Mikroturn® 1000V. 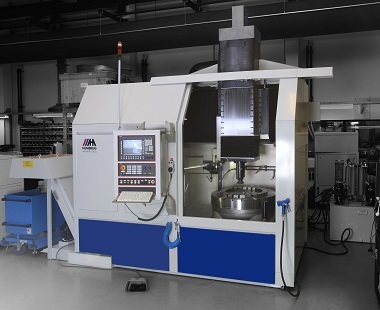 A 2-axis vertical turning machine for workpieces up to a diameter of 1,000 mm and 2,000 kg in weight. Introduction of the Mikrogrind 1400 V4. 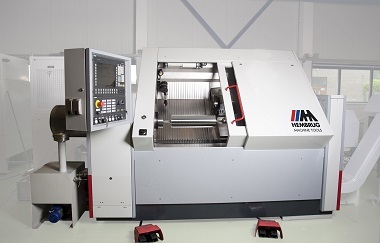 A hybrid Vertical machine with hard turning and cylindrical grinding capabilities.